Texas Curriculum Management Program Cooperative - Parents can access the TCMPC Parent Portal to learn more about the components that make up TCMPC - the curriculum support system used by Navasota ISD. In addition to the curriculum, TCMPC includes resources for implementation, curriculum monitoring, and accountability measures. Lessons are aligned with the Texas Essential Knowledge & Skills. The parent portal includes videos covering vertical alignment, the instructional focus document, and the 5-E Model of Instruction as well as Websites relevant to each content area and access to the concepts for every unit in each content area at each grade level. Questions Over the Years - Sample test questions from the various state testing programs illustrate the increasing rigor of the program over the past three decades. STAAR - Frequently Asked Questions - Answers to frequently asked questions about the state's new testing program straight from TEA. 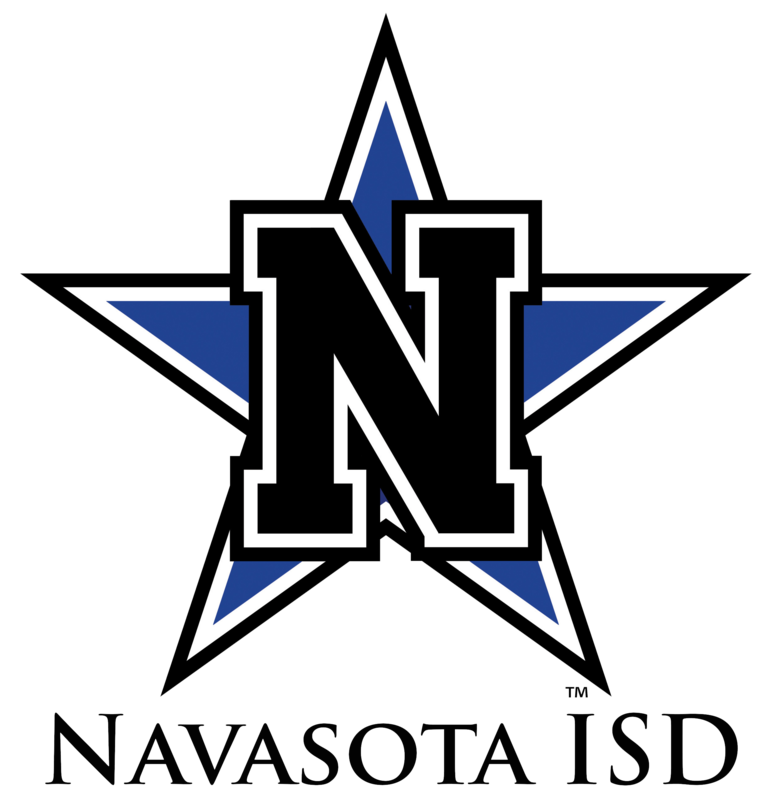 STAAR End-of-Course Exams - Overview (click to see presentation full screen) - The purpose of this presentation is to inform you of the coming changes in the state assessment system. Beginning this school year, the State of Texas Assessments of Academic Readiness (or STAAR) will replace the Texas Assessment of Knowledge and Skills (or TAKS) which is the criterion-referenced assessment program that has been in place since 2003. STAAR includes 12 end-of-course exams at the high school level and new assessments at each level in grades 3 through 8. Academic Testing Calendar - District calendar created in Google Calendars allowing users to access up to date state accountability testing dates in the district and also subscribe to the calendar with your Google account.